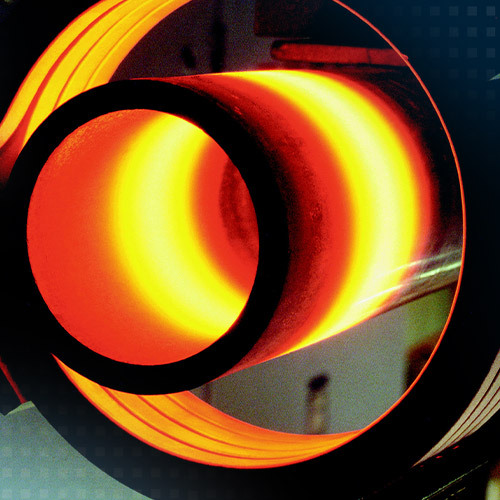 Stresses can occur during induction hardening which can be counteracted by heating up again to the tempering temperature. However, temperatures lower than those used for hardening are involved. The temperatures are measured with pyrometers from Micro-Epsilon.